Whether you just started surfing, or you a professional surfer, appropriate equipment is a must. On the other hand, the majority of surfers tend to rent the equipment, rather than buying it.However, if you are new to this, then you don’t need to buy a lot of stuff to enjoy the waves. You have to agree that plenty of pieces of equipment and gadgets can make your life more comfortable. On the other hand, there are also some essential items which can help you start this hobby without breaking your bank account.For that reason, our online shop would like to offer you a couple of pieces, which are the necessity for every surfer. 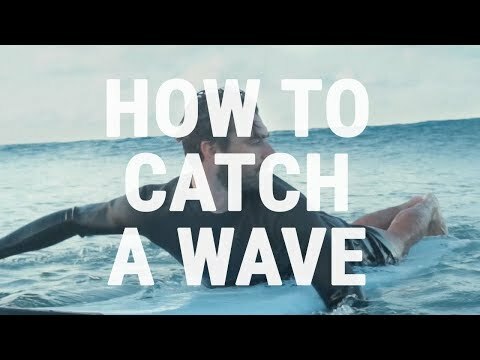 This is probably one of the first things you need if you are looking to build your surf gear. Beginners should get a larger surfboard which allows them easier movement in the water. On the other hand, if you are a professional, then we have a wide selection of surfboards which will follow you through a surfing journey. The price of a wetsuit largely depends on the quality and cool features it has. Before you start shopping determine a budget because a good and efficient wetsuit should have only one purpose: to protect you from elements. This is a must-have piece of surfing equipment. Even though it’s relatively cheap, it has the potential to save your life. When you are buying one, make sure it’s long as your surfboard. Additionally, get swivels because they prevent the leash from getting tangled around your legs. The surf wax keeps you from slipping around, and you need to apply it where your feet will be. It adds texture and provides you stability on the water. This is another cheap item that means a lot.